Shell as per ASTM A 234 Gr WPB Sch 40 from 25 NB to 200 NB. Elbow will have both side fixed flange. 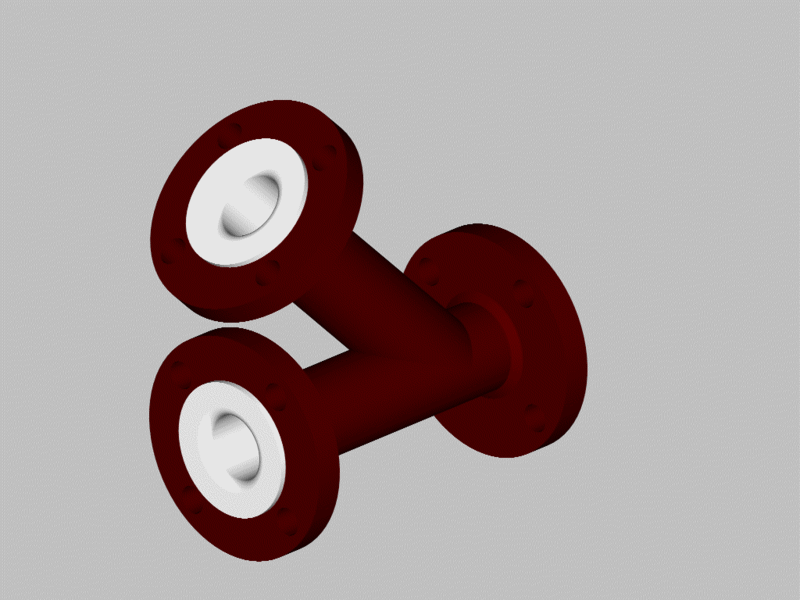 Both side loose/One side fixed and one side loose flange will be supplied on demand. Click Here For Technical Specification of 90 deg Elbows..
Click Here For Technical Specification of 45 deg Elbows..